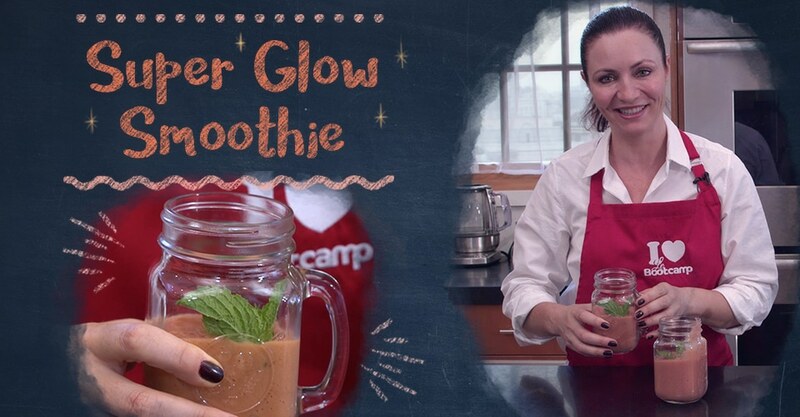 #LaBonneCuisine Cooking presents a 5-minute recipe that will literally make you glow! 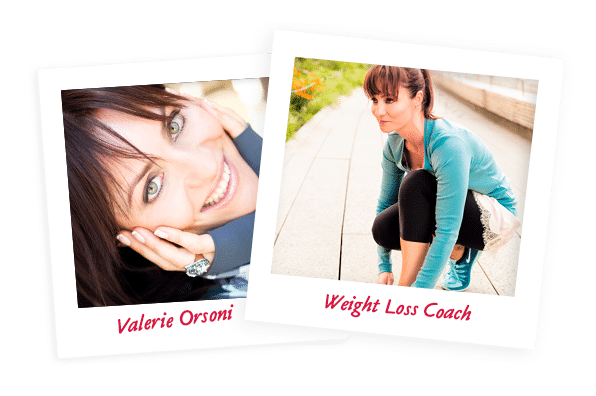 Check it out right here on our LeBootCamp YouTube Channel. This smoothie recipe features one of my favorite fruits: the papaya, sometimes hailed as the “elixir of youth”. Indeed, serious studies prove that papaya is a fruit par excellence in reducing wrinkles! Its important content of provitamin A and vitamins C and E are a considerable source of antioxidants. Vitamin C is one of the more potent antioxidants, re-energizing the body overall, but from an aesthetic point of view, rejuvenating the skin. The papaya fruit holds the promise of less wrinkles and less dryness, giving you glowing skin in a natural way! Papaya is also very alkalizing, so adding it to your morning smoothie is an easy way to help balance your body pH. And you already know it: an alkaline body is an energetic and healthy body! 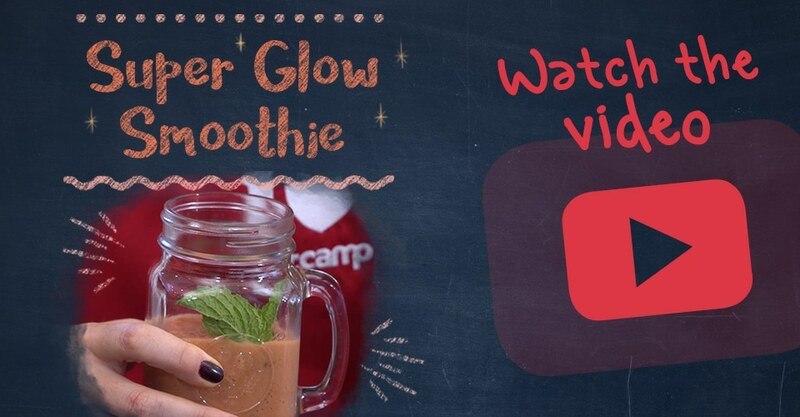 Voila, my Super Glow Smoothie!